Your teaching services are promoted at fundraising events. 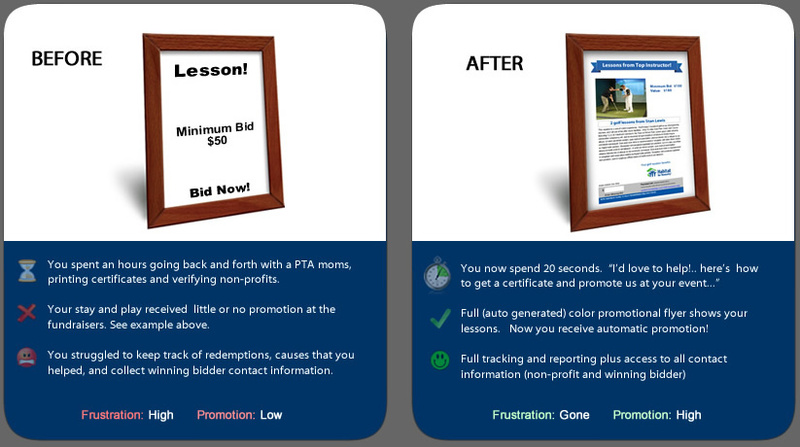 We provide events with color flyers that feature your photo, logo, lesson details, and your contact information. You'll enjoy automated promotion to affluent supporters of non-profits (who are potential future students). "This gives GolfTEC a seamless platform to reach and work with charitable organizations. GolfTEC is excited to be able to provide donations to help support these great causes and promote our brand." Fully automated. 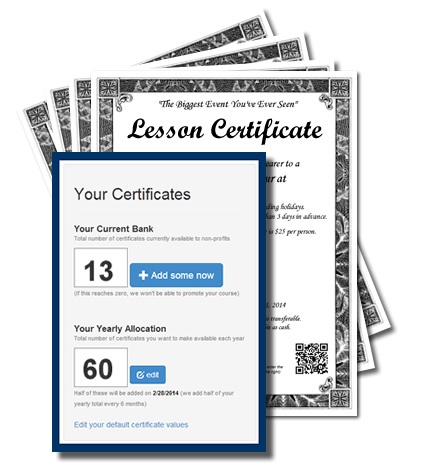 You decide how many lessons you'd like to post, and we handle the rest including verifying 501c3 IRS status and making sure you're well promoted. When a charity asks you for a donation, now you have an easy answer for them! - "I'd love to help! Please create your account so you can easily promote one my lessons (or online memberships) at your fundraiser." 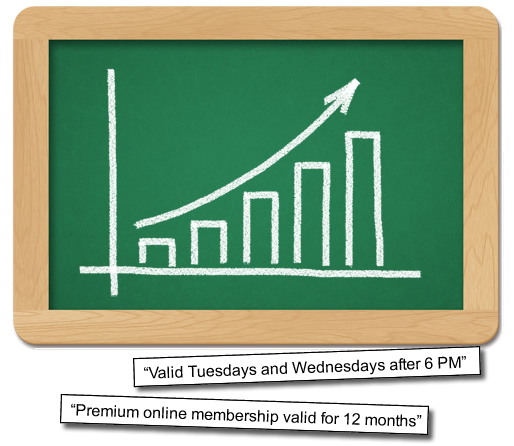 Post lesson certificates to fill slow times on your calendar or post a "premium online membership" that requires renewal after a fixed term. 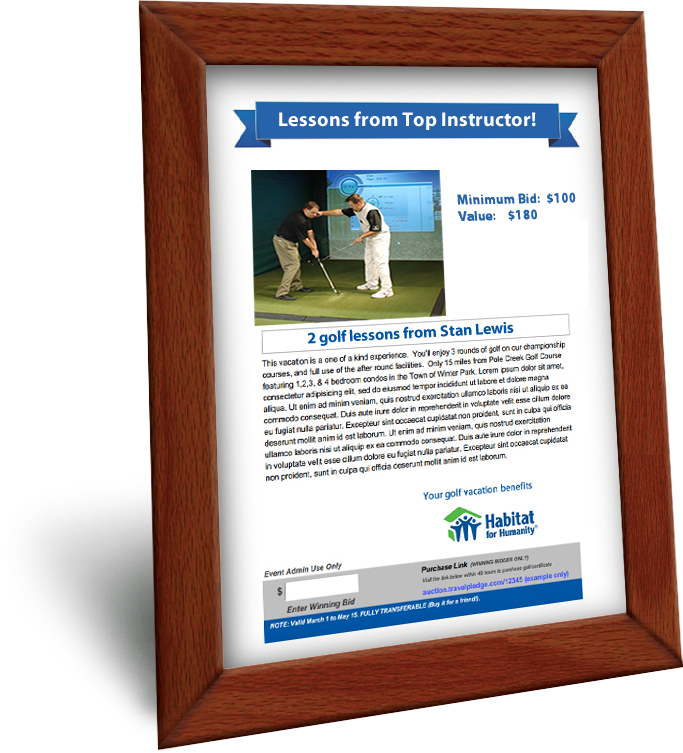 Winning bidders are likely to purchase more lessons or extend their online membership if they enjoy their lessons. You've discovered an efficient way to increase your long term revenue and build your active online community of students.